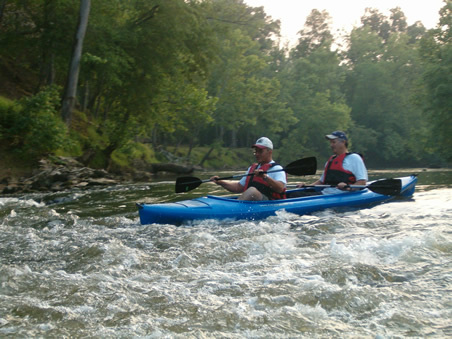 You'll also encounter an abundance of Mother Nature's finest sights along the way . 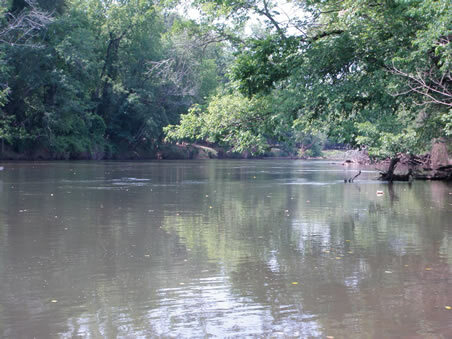 . . beavers, cranes, fish, and perhaps even a few friendly fisherman. 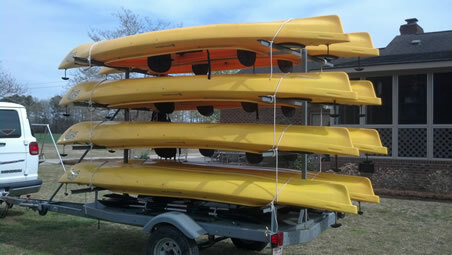 Perfect for romantic outings, family fun, or even group outings for churches, civic organizations or corporate events. 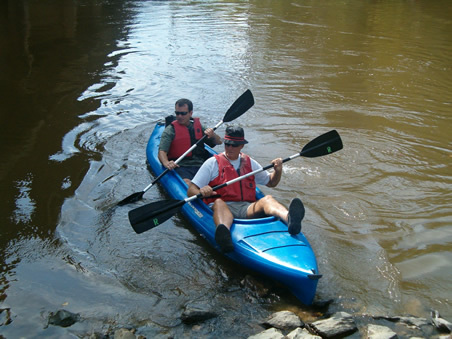 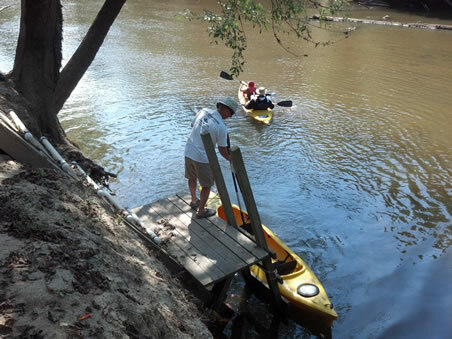 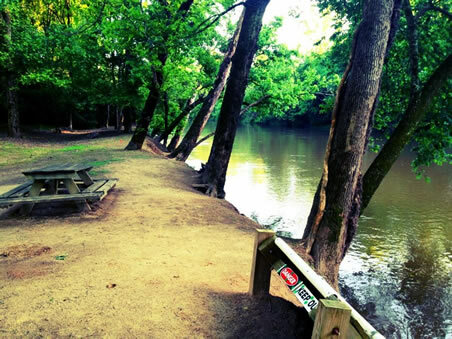 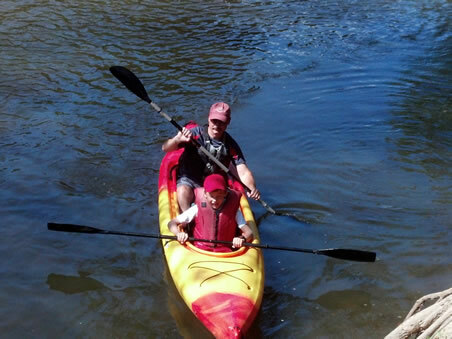 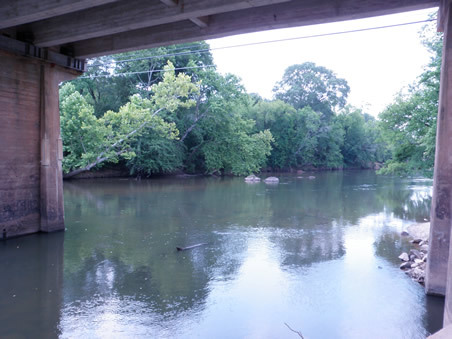 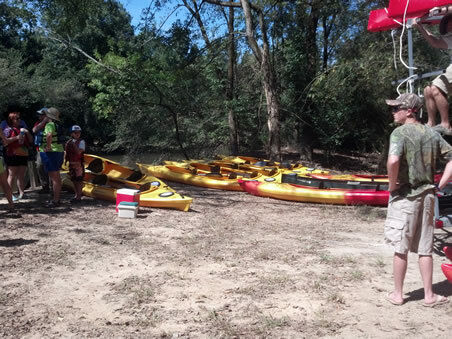 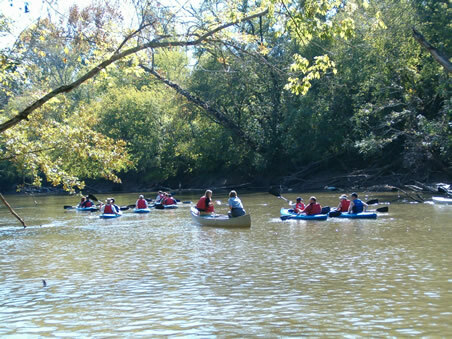 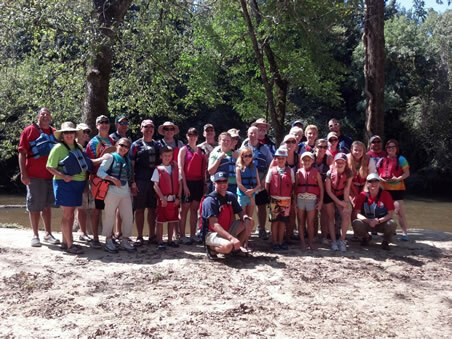 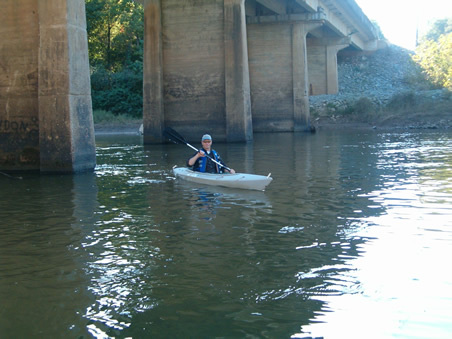 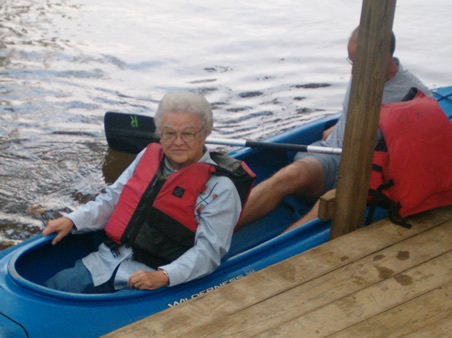 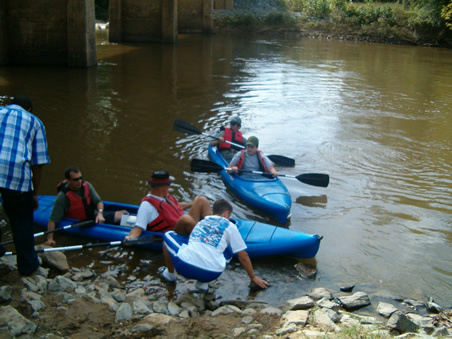 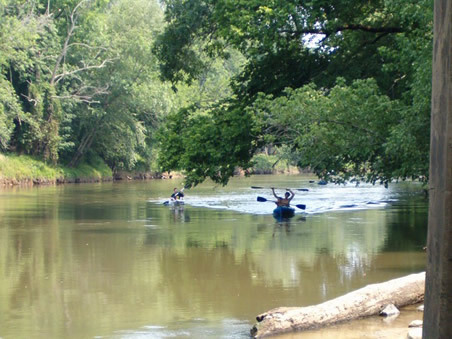 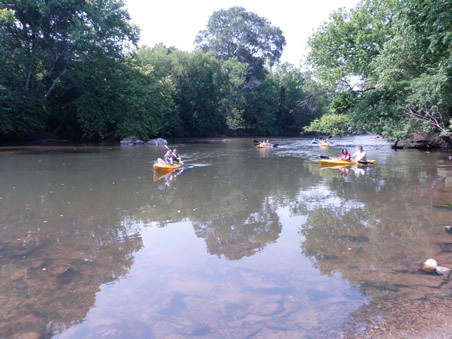 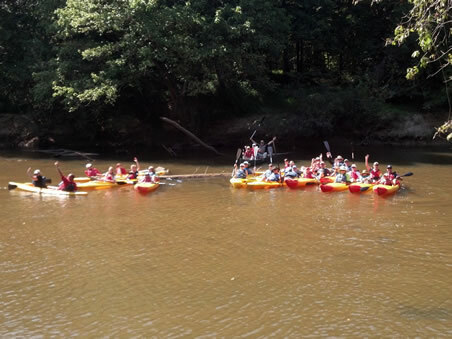 Call us and schedule your own Neuse Adventure. 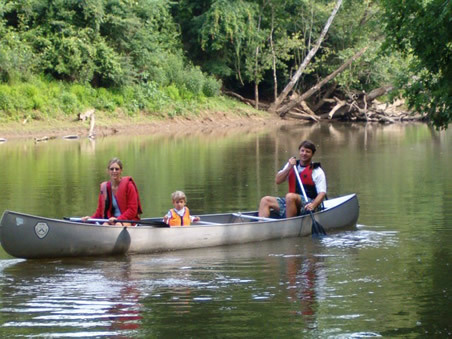 We are confident your first trip won't be your last.